President Buhari on Friday, 8th June, 2018, signed into law the Constitutional Alteration Bills and with this comes great news for the Nigerian justice administration system and Nigerian democracy. 1. Constitution Alteration Bill, number 16, which disallows any vice-president or deputy governor who succeeds his boss on account of death or resignation from seeking 2nd term in office. 2. The 2nd constitutional amendment coming into force is Constitution Alteration Bill, number 21, which relates to the determination of pre-election matters. The amendment authorises the conclusion of disputes arising from the nomination of candidates for elections before the general election and reduces the date and time of determining pre-election matters to ensure that pre-election matters in court do not get into the time of the elections and do not pend thereafter. 3. The 3rd amendment is the Fourth Alteration Bill which grants autonomy to Houses of Assembly and the judiciary in the 36 states of the federation. Meaning state houses of assembly and state judiciaries will have their budgetary allocations automatically transferred to their accounts by the Federal Ministry of Finance, rather than being subject to the budgets of the State Executives. 4. 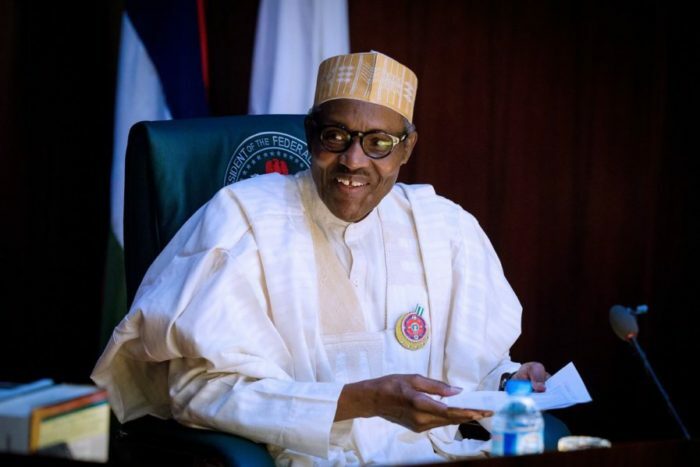 Alteration Bill Number 9 was also signed into law by Buhari, the new amendment increases the number of days that the electoral commission has to conduct election run-off from seven to 21 days. This is great news as the Nigerian constitution can only get better.